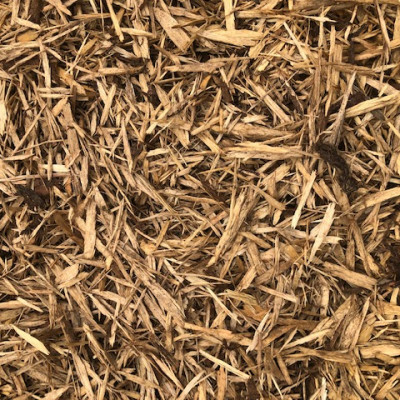 Mulch Blonde Bark provides a decorative natural looking mulch finish for beds. Mulch Blonde Bark is made from native Irish softwood and chipped to create a chunky bark. Apply 50mm to 70mm on flat or sheltered areas and up to 100mm on uneven or exposed locations.